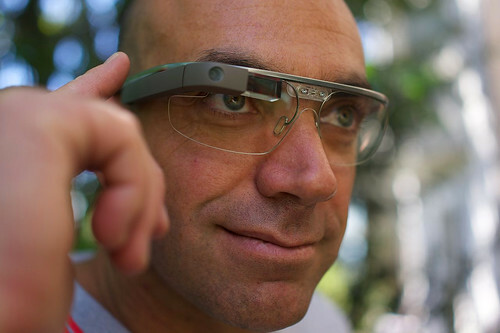 Articles tagged with "Google Glass"
Google Glass: Can it be embraced in classical music and the arts? 'Performance reconceived for the “me” generation', says one critic. Do you agree?